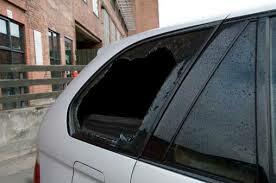 Quarter Glass on automobiles may be a side window in the front door or located on each side or the car in the back. Only some cars have them in the front. In some cases the fixed quarter glass may set in the corner of the vehicle. Quarter glass is sometimes called a valence window. This window may be set on hinges and is then also known as a vent window. 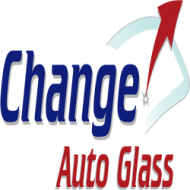 Most often found on older vehicles on the front door, it is a small roughly triangular shaped glass in front of and separate from the main window that rolls down. It has hinges and a latch, thus it can be opened for additional ventilation. Most vehicles since the 1960s have removed this feature for cleaner styling, known as “ventless” windows. Some vehicles also have glass that rolls down like a regular window or have hinged opening vent quarter windows for rear seat passengers.